As Rory Glick says, opening your own crematory can be a frightening experience, but it can also be a rewarding one. In this candid interview, Rory shares his story and his advice—from the importance of doing your homework to the peace of mind that comes from maintaining possession of the body through the entire process. Our company was started in 1935 by Mr. Barkes. He is now deceased, and Mr. Weaver, who I purchased the business from, is retired. I am actually the fourth owner of our business. We were always first generation funeral directors; the business has never been handed down to a child. Our competitor is SCI. They had the only crematory in town which made us think that it was time to put ours in. It has been a wonderful experience and we are thrilled that we did. We serve all aspects of our community. We are not divided into Catholic, Protestant. We serve Medicaid trustees as well as those with means. Thinking back to when you first started offering cremation, what were some of the challenges that you guys were up against? When we first did cremation, we used a local firm that is now SCI. We did not feel really comfortable about it, because he was our competitor. It was difficult to pencil in times for cremation. We broke away from that firm when he sold, and started using another family firm that was about 40 miles north of us, but again, the challenge was that the families wanted to witness [the cremation]. We did not have the ability to show them our own place. We had to take them to a competitor’s place to witness it. And there were time restraints on when they could do it and when they couldn’t do it. So it has helped us a lot to have our own place with scheduling, for people who want to witness [the cremation]. We can get them worked in, and along with our own crematory we put in our own options room with rental caskets, cremation caskets and urns. We have noticed that’s been a huge benefit to us and to our families. It sounds like you solved a lot of the issues you were having when you first started offering cremation by bringing it in house and doing your own. I can imagine, then, that by bringing it in house you guys faced a new set of challenges. We faced a new set of challenges in our staffing with doing our own cremations. Of course, finding time to do [the cremations] could be difficult. My wife, though, does a lot of the cremations and processing, so that helps, but we find ourselves sometimes cremating early in the morning before work hours or late at night after work hours. So, that is a challenge, but it’s a relief to know that the body is with us at all times. That’s a nice thing. How many operators do you have at your funeral home? If you were training a new operator today is there anything that you would teach them, or stress to them, that you wouldn’t have known to stress when you first started out? I think the main thing for us is always making sure that the pacemakers are removed. We did have a pacemaker explode in our unit, but because of the [quality of the] manufacturer that we deal with (CMS), it was fine. So, I think what we really have to watch after is our checklist to make sure that it was removed, and the checklist for cleaning out the retort. Because from what I’ve read in a year, cremation has the most lawsuits in our profession. We want to make sure that we do the checks and balance type of thing. So, it’s really just making sure that a new person knows all of the tiny details that an average person wouldn’t necessarily think of. Yeah. You got it. And I’m a very hands on person, so I keep a close eye on what’s going on. Let’s say that I’m a new operator, and you kind of covered this a little bit. I just passed operator training, and I’m getting ready to start. Apart from the checklist, what would you say about the machinery itself? Is it a thing where I can just press a button and sit there for two hours? Or is there more attention that needs to be paid? Boy, I’ll tell you what. CMS has made it pretty doggone easy for us. They trained us in about 30 minutes. Now, if you have a little bit of knowledge about machines, you are going to catch on quickly. But, I can’t say enough for them on what they’ve done. They’ve made the machines so easy to operate. From obesity cases to small cases, all the way from the beginning to the end. All the way through the pulverizing process, they have made it awfully easy for operators to cremate a body. I just can’t say enough about how easy it is to do. And if you do have a problem, it’s a simple phone call, and it could be at midnight, they’ve got somebody covered to help us. It’s just easy to do. 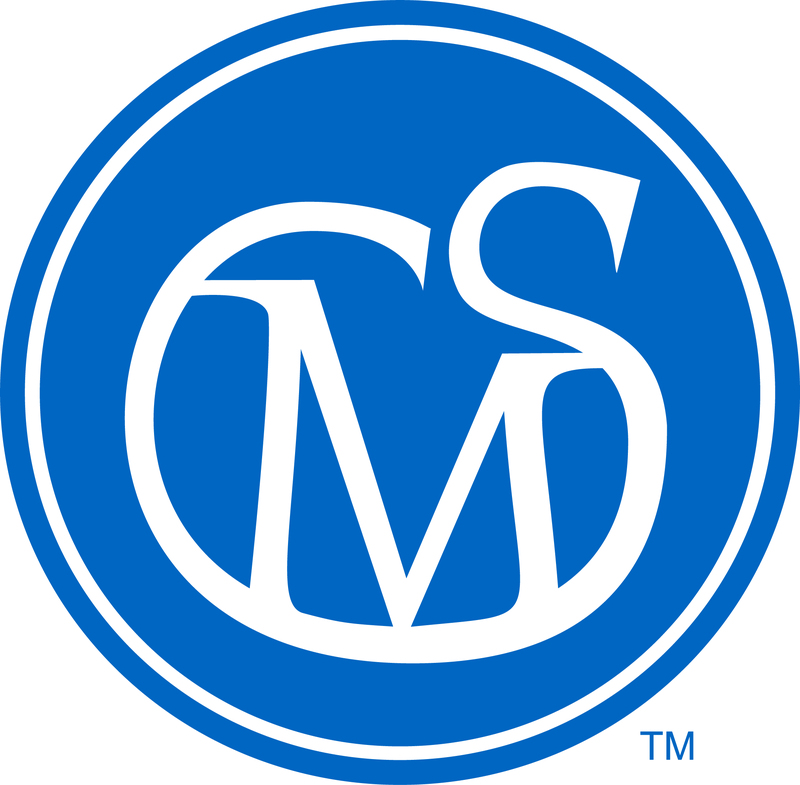 I do our own maintenance, but if we have something go wrong, something we need a part to fix, [CMS] knows what the most common parts that go bad are and we keep those in stock and I’ll change it. If it’s something unusual, we’ll call them and they talk us through it. But we do a once a year maintenance with them where they fly somebody out here. They go through their list of what needs to be looked at and they tell us if things are in good order or what we need to replace. I can’t say enough about how easy it is to operate it. It sounds like part of what made it easy, apart from the simplicity of the machine, is some of the hands-on training that you got when you first received your machine. How important was that initial training to get you guys off on the right foot? It was very important. I mean, when they were here and had it all wired up and done, we were ready for a body to go in. They stayed and talked us through how it worked. We had one advantage here, one of our directors had worked for a funeral home that had its own crematory, so he knew a lot about that also. But [our training] was truly hands on. We had a body and they kind of just talked us through it. It sounds like you guys have been pretty fortunate with your success with everything, but is there anything that you know now that you didn’t when you started that you wish you would have known sooner? Great question. Most of those answers are always, yeah you thought of something that you’d wished you’d done before, but there’s not. I’ll be honest with you, there’s not. Is there any sort of procedures that you have in place today that you would have started sooner, like using the checklist or anything like that, that you are doing now that is different from when you started? No. Really there is not. We kind of did our homework and visited with other funeral homes that had crematories. We kind of saw what they did and put our own checklist together, so as of right now, I’d have to say, no, there’s not. What then would you say is the importance of doing that homework for someone that is thinking about bringing cremation in-house? Very important. I visited three independently owned places myself. Personally went and visited with them. They showed me their retorts. They did not have one from CMS, any of the three that I visited. I talked to two other places on the phone that did purchase from CMS, so when I was at those three, I did a lot of homework on how you go about preparing the facility before the retort shows up. What needs to be done—calling the state, your neighbors. So, I put all of those five people I talked to and visited together and it all went smoothly. We didn’t have a hiccup in any of the things that we did. From getting the facility ready to all the way to the end. No hiccups whatsoever. I know because I’ve heard horror stories. There can be bad stuff that goes down. There again, I think you have to take six months to a year once you make that decision of what you’re going to do, to really go around, make phone calls and talk to people. Do you have any other comments about owning a crematory or any tips or advice that you’d like other people to know...apart from doing your homework. I know when we decided to put [a crematory] in, it was scary. After it was all said and done, and we were cremating our own, it was the best decision we made.